Just a reminder that Daylight Savings starts this weekend. 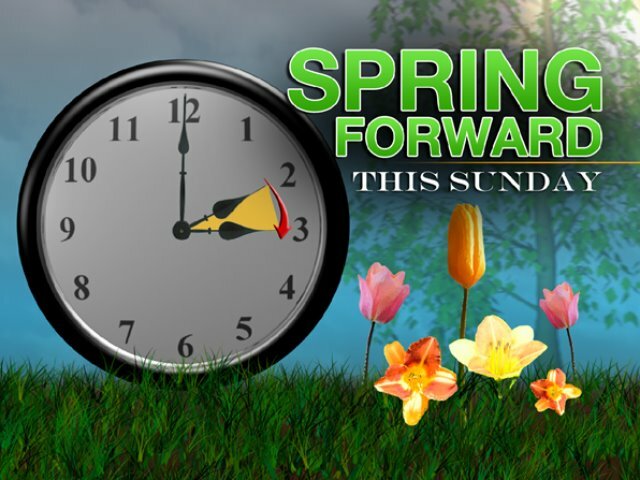 Don’t forget to reset your clocks on Saturday Night! Don’t forget to check the batteries in your Smoke and Carbon Monoxide Detectors as well!